We make it easy. Ready for a change? Call 614-475-7700 for a free estimate today! Upgrade your bathroom just the way you want it, without a hassle, and for less than you thought! Dream Yours and We’ll Make it Happen! With Columbus Bath Design by Luxury Bath Systems of Columbus, Ohio – remodeling is easy. Spend less money and get more! 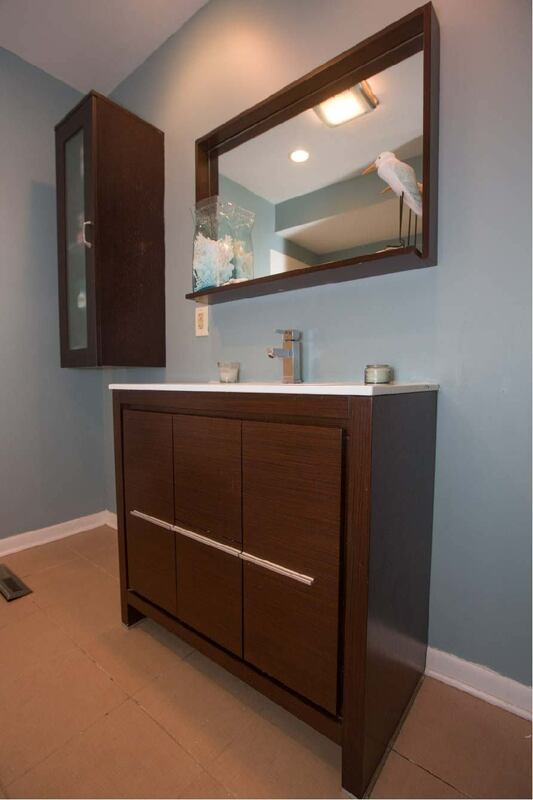 After all, helping our customers get ideal bathroom upgrades is what we do. We have an incredible selection to fit every taste and budget and experienced professionals to help with design and installation. Perhaps you’re looking for the right tub to shower conversion or maybe you’d like to upgrade to a whirlpool tub or stand-up shower. We can add tile or accents to transform your bathroom with minor updates. 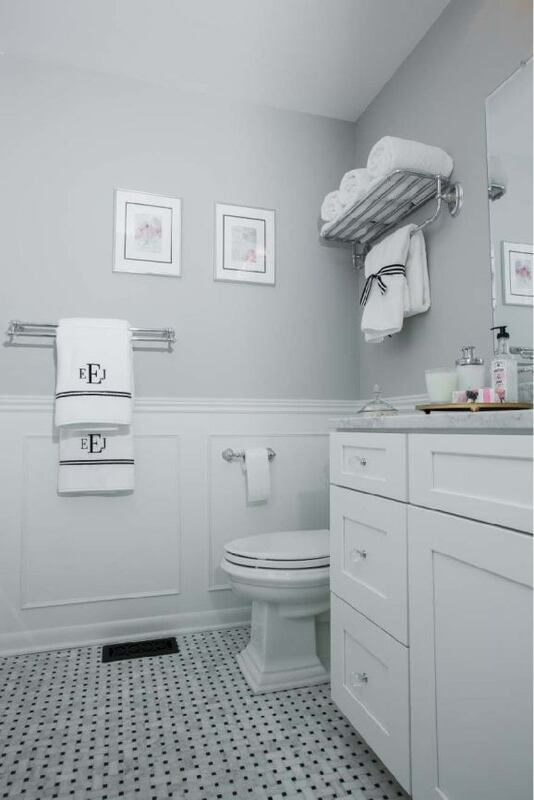 Want to add a few features to your existing bathroom or even majorly redo the entire thing? No problem, Columbus Bath Design by Luxury Bath is a contractor that can do it all. Call us at 614.475.7700 to take advantage of our $250 discount on remodels today!